Before you barbecue and watch fireworks, head to The Wall Cycling Studio in Manayunk on the Fourth of July. 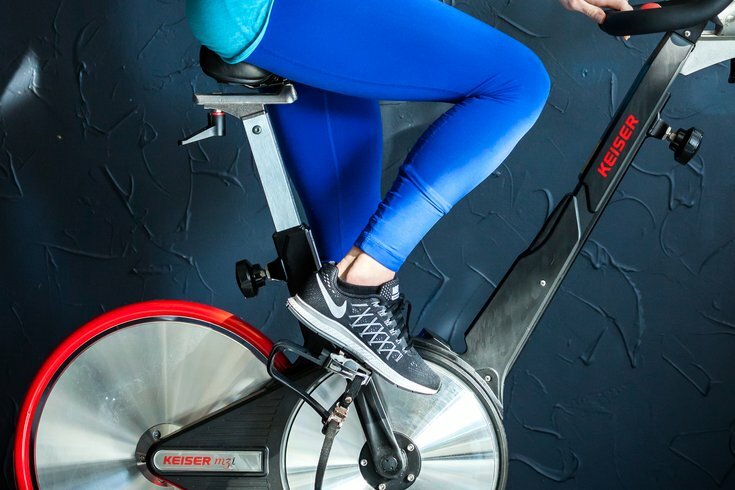 The studio is offering a "SPINdependence Day" class, where riders are encouraged to wear red, white and blue to sweat it out on the bikes. The 45-minute workout starts at 9:30 a.m., so you'll still have plenty of time to enjoy your day off from work with friends and family. The drop-in fee is $18. You can register here.